This deleted scene from Avatar is AMAZING. Don't wake this magnificent creature. Its rage will destroy you. Is that a Perfect Pushup in his hand? 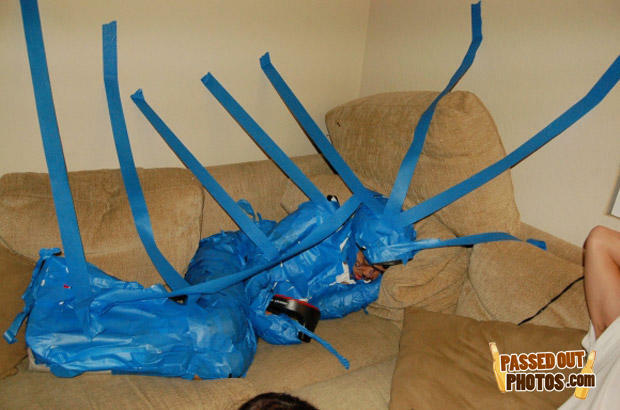 After leaving the 2011 American Music Awards empty handed Lady Gaga went home alone feeling a little blue! And soon a beautiful butterfly will emerge!